At Tinder Co, we’ve been taking care of people’s security in Indianapolis and Central Indiana for over 30 years, so we’re tuned in to your home security needs. Your security is our product. We use the best hardware and the best people to accomplish this goal. Check out our services page to find out more about specific services that we offer, or just contact us. Check out our products page to learn about the different types of locks, alarms and other access control technologies that we install, repair and maintain. DEADBOLTS! Most new homes have deadbolts installed but if you do not have them on your home you are advertising to potential intruders that your home is unprotected. A standard entry knob latch only has barely ¼” of metal keeping your door locked. Often much less. A deadbolt goes much further into the door jamb providing a lock much more resistant to prying and other bypass methods. Single or Double Cylinder Deadbolts? Good question. 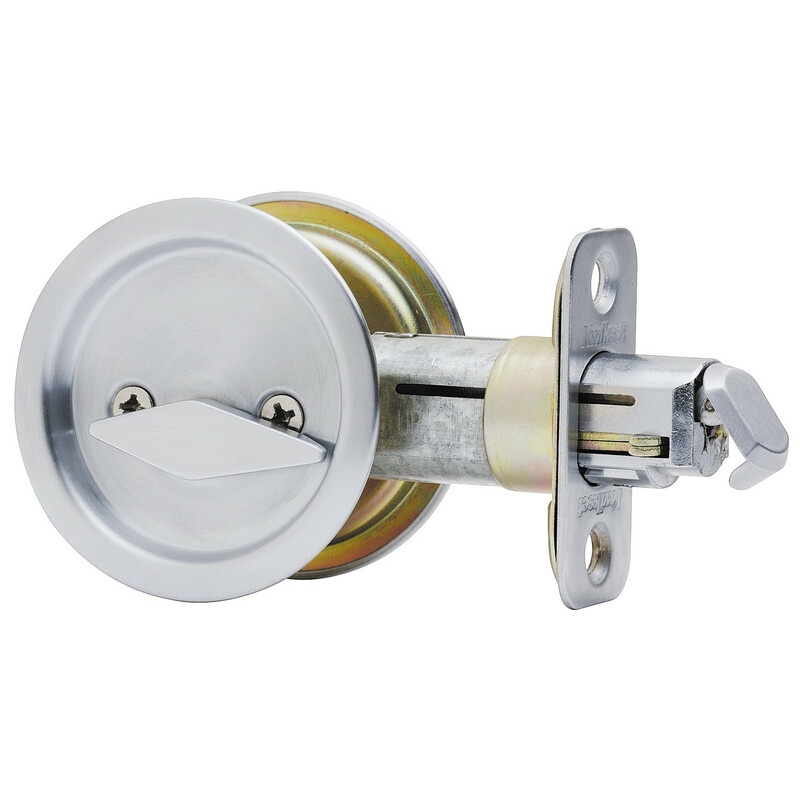 DOUBLE CYLINDER DEADBOLTS operate with a key on the inside as well as the outside. 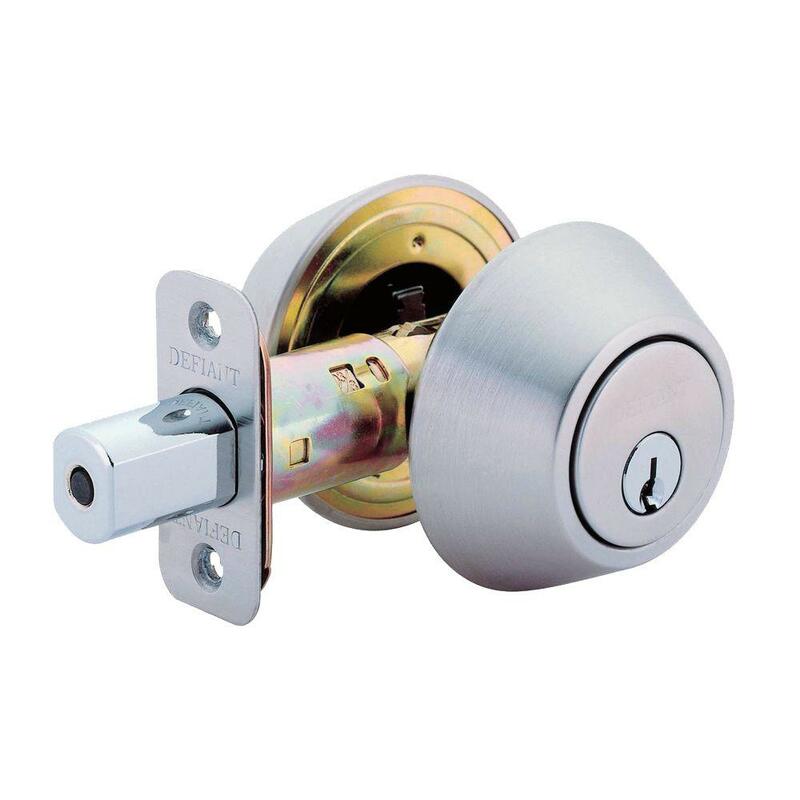 SINGLE CYLINDER DEADBOLTS have a thumb turn on the inside and a key cylinder on the outside only. We used to recommend DOUBLE CYLINDER DEADBOLTS when a customer had glass near or around the door that if broken, the lock could be reached and turned to open. However we always instruct customers on keeping a key hidden near or around the door so in emergency such as fire you and family can get out safely. Recently the fire marshals are discouraging double keyed locks for fire safety reasons. If you already have double cylinder deadbolts on your home be sure to keep a key handy and that all family members know where it is. Or, change out to single cylinder deadbolts. Take our Home Security Survey for more ideas and tips on increasing the security of your home.